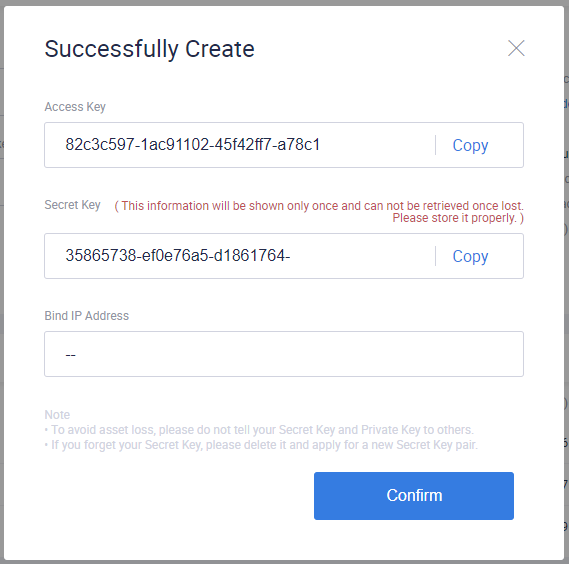 Huobi - How to create API key? 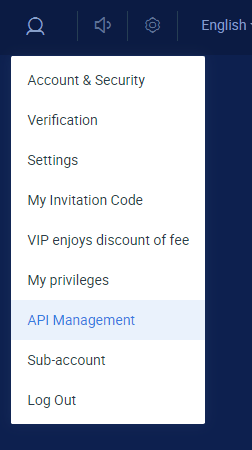 2 - Select API Management from the drop-down menu in the upper right. 3 - Enter a Name in Notes and click on Create. 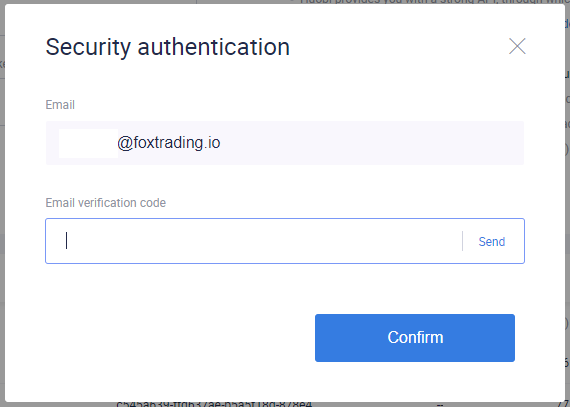 4 - Enter the verification code that will be sent to your email. 5 - Click on Confirm. API is created, keep your Secret key in a safe place.